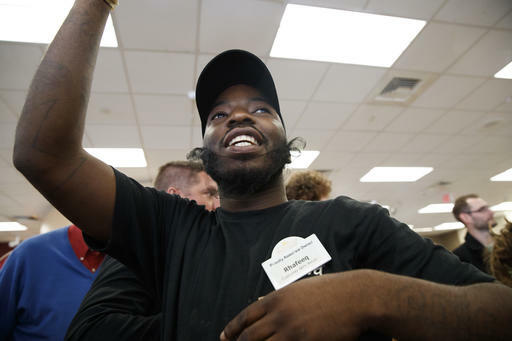 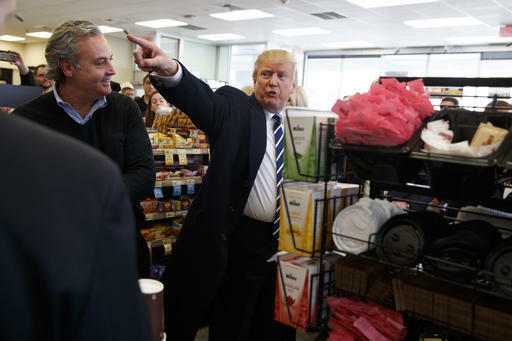 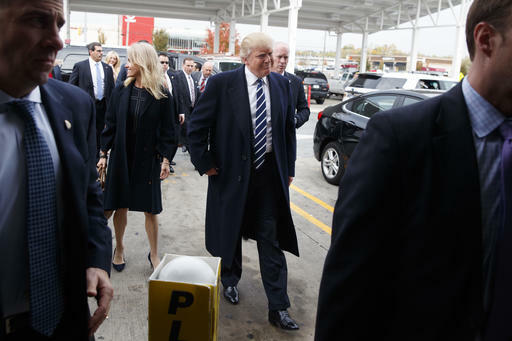 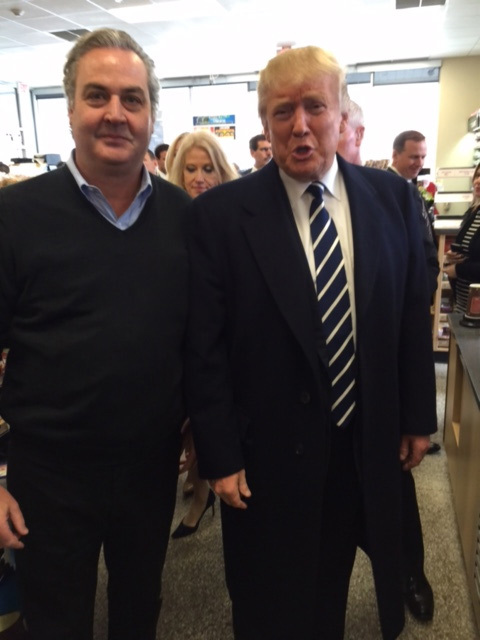 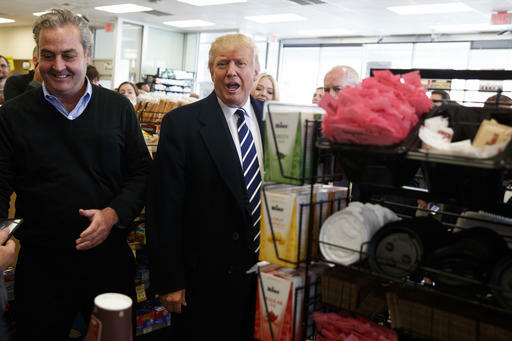 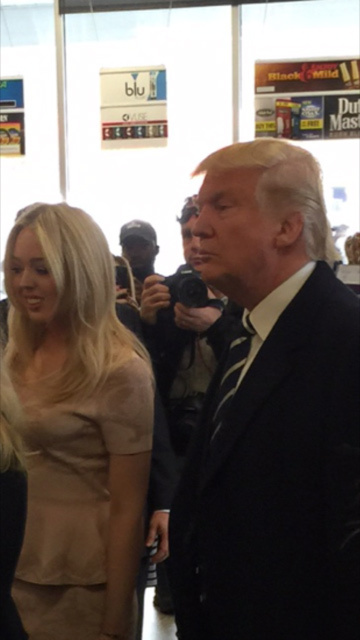 Donald Trump made a surprise stop at a Montgomery County Wawa store on Tuesday. 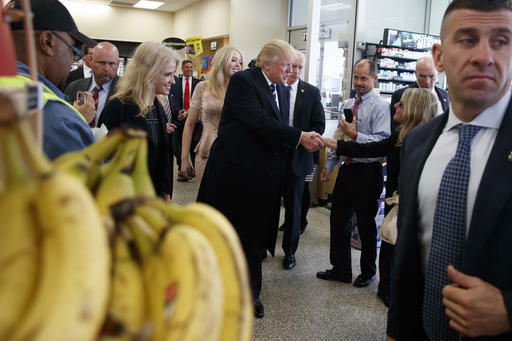 Trump briefly visited the Wawa in King of Prussia. 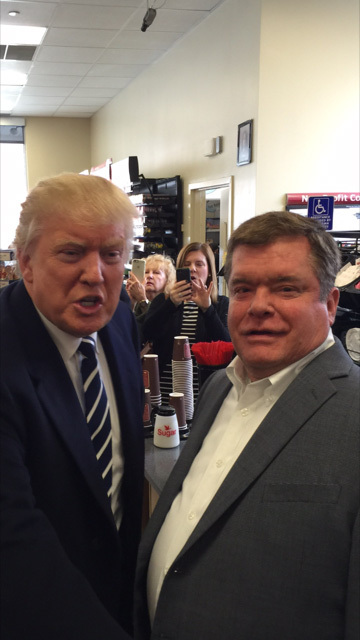 He stopped by after a speech attacking President Barack Obama's health care overhaul. 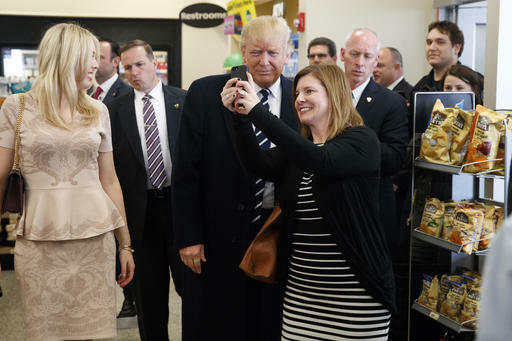 The Republican's campaign has doggedly tried to win the state, but has consistently trailed in the polls. 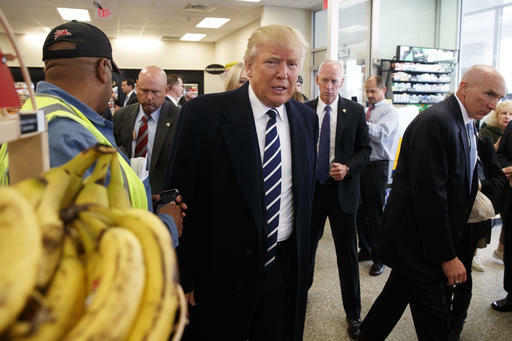 Pennsylvania last went for a Republican presidential candidate in 1988.